The White House cited weather concerns for the cancellation but the decision isn't sitting well with some European observers. PARIS — The White House’s decision on Saturday to scrap the president’s visit to a cemetery for fallen American soldiers due to weather is creating a bit of a storm of its own. President Donald Trump was scheduled to take a 30-minute helicopter ride from Paris to the Aisne-Marne American Cemetery and Memorial in Belleau, France. But a rainy forecast for the city made it too risky for him to safely fly there, the White House said a couple hours before he was to arrive at the cemetery. "The President and First Lady’s trip to Aisne-Marne American Cemetery and Memorial has been canceled due to scheduling and logistical difficulties caused by the weather,” the White House announced. White House chief of staff John Kelly and Gen. Joseph Dunford, the chairman of the Joint Chiefs of Staff, made the roughly 50-mile long trip to the cemetery in a small motorcade of vehicles. The drive took about 90 minutes each way. Separately, French President Emmanuel Macron and German Chancellor Angela Merkel traveled a similar distance by car to a commemorative event in northern France. The White House’s bad-weather call for Trump is not sitting well with some observers. Canadian Prime Minister Justin Trudeau also participated in armistice events outside the city Saturday, at a battle site about two hours north of Paris by car. Trump is in Paris for the weekend with dozens of other world leaders to commemorate the 100th anniversary of the end of World War I. On Sunday he's scheduled to attend an event marking Armistice Day and visit a cemetery where Americans who died in both world wars are buried. Real low energy, @realDonaldTrump to not bother to honor the sacrifice of American soldiers in WWI due to some rain. Somehow everyone else was able to do so today. Obama never had this problem. He also visited our troops in war zones. When asked about the criticism, the White House pointed to its initial statement on the matter. The White House typically considers a variety of factors when making bad weather calls for a president’s air travel, including the possibility of changing forecasts and how high the cloud ceiling is. The White House did not say why the president chose not to motorcade when taking a helicopter was no longer an option. 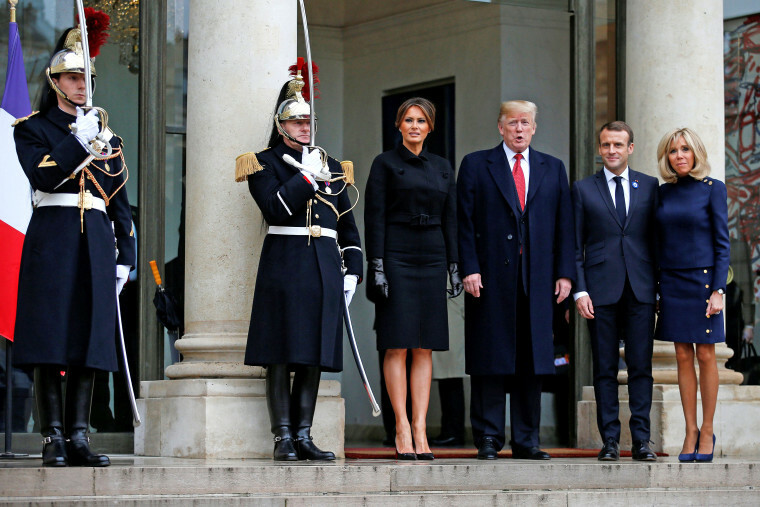 Instead the president returned to the U.S. ambassador to France’s residence, where he and the first lady are staying in Paris, for about four and a half hours. Secretary of State Mike Pompeo also planned to attend, but he too was deterred by “scheduling and logistical difficulties caused by the weather,” according to one of his aides. White House press secretary Sarah Sanders defended the president’s decision not to travel by motorcade to the cemetery. 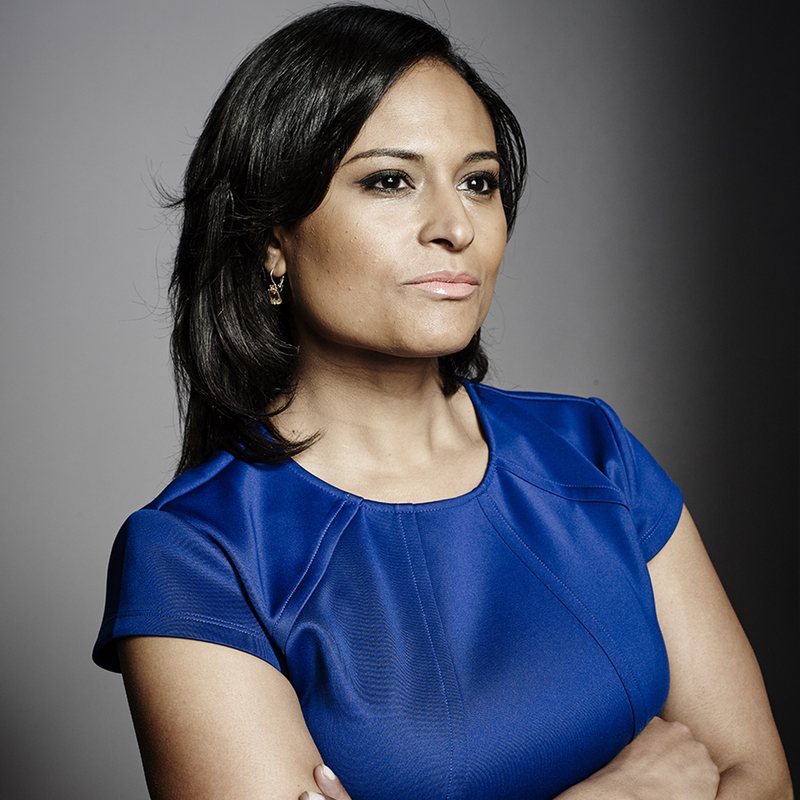 “We can't shut the city down for four hours for him to go there and back plus the asset issue” referring to US security resources,” she told NBC News. Sanders noted the weather doesn’t look promising for Trump’s Sunday trip to honor U.S. soldiers who died in both world wars. More than 2,000 soldiers are buried at the World War I cemetery, many of whom died in the Battle of Belleau Wood. Kelly and Dunford, who were joined by their wives, placed a wreath in front of the cemetery’s chapel and walked through the rows of gravestones under a low cloud cover and a light rain. Meanwhile, Russian President Vladimir Putin is expected to arrive in Paris Sunday, Sanders said, adding that the two leaders would likely encounter each other briefly this weekend. As for Trump’s tension with Macron over his comment about increasing European defenses in part to protect against the U.S., Sanders said the disagreement had been diffused during their meeting Saturday. “They worked that out today in their one-on-one,” she said. Carol E. Lee is a national political reporter for NBC News. 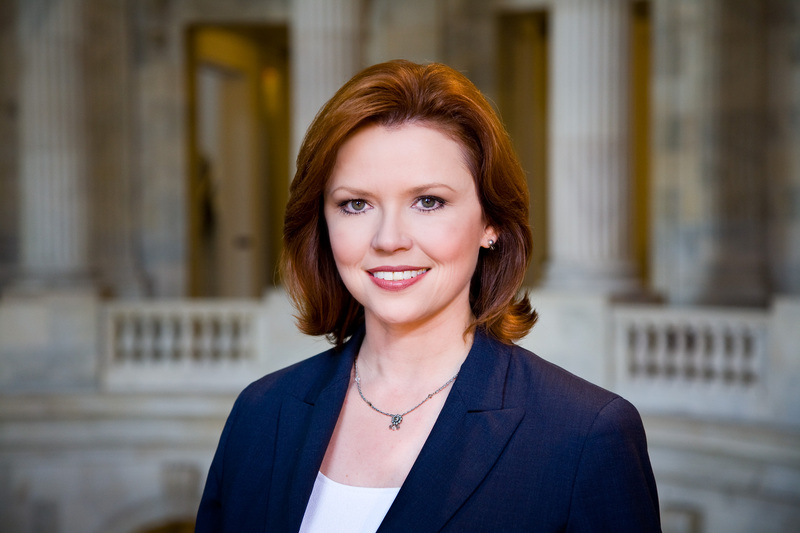 Kelly O’Donnell is a White House correspondent for NBC News.